As a result of the rule changes, lenders must ensure that you can handle payments at a certain qualifying rate. That rate will vary depending if your mortgage is high ratio (less than 20% equity/downpayment), or conventional (more than 20% equity/downpayment). The qualifying rate will be higher than the rate of your actual mortgage: a situation that some may find frustrating. But rest assured that your actual payments will be based on the lower mortgage contract rate that I negotiate for you. While mortgages have become more complex, this doesn’t mean that Canadians can’t get into their dream homes, consolidate debt, take out equity, or buy a second property. 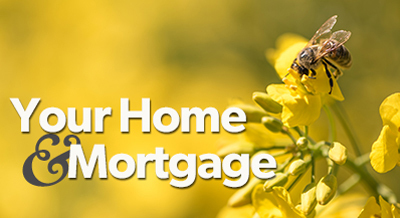 It just means that if you have an upcoming new mortgage need, we should discuss your plans as early as possible. I have access to many lenders that aren’t federally regulated and strategies that you can employ to improve your credit and ensure you are in the best situation possible when you need financing. I am here to help you so please get in touch at any time.